We had a blast showing off lots of fantastic fan art during our early June Community Showcase Live broadcast. Our dev guest, Katelyn Isaacson, represented two firsts, as she was the first representative from the ArenaNet Audio Team and the first CSL guest who is a member of the ArenaNet intern program. You can catch the video of the June CSL here. 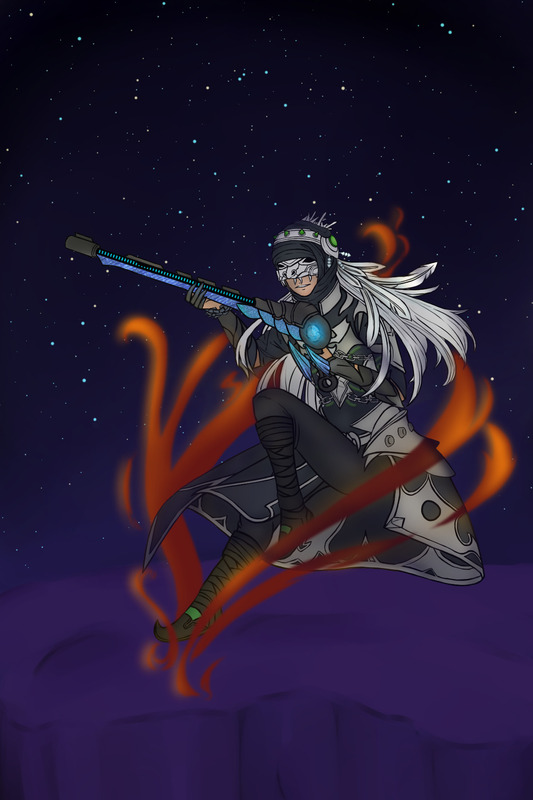 Let’s take a look at more amazing creations by our community of players. 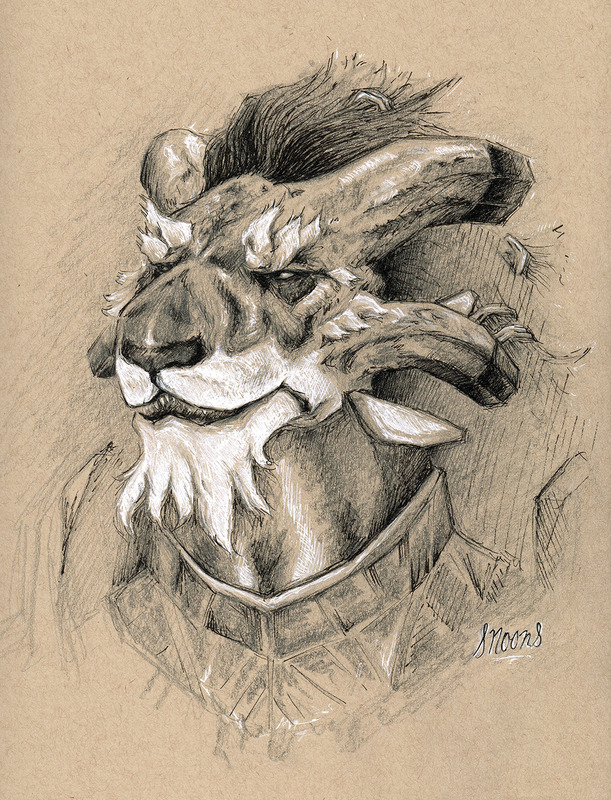 This noble-looking charr is one of five terrific portraits by artist snoonstime. You’ll find the other four in the linked Tumblr post. 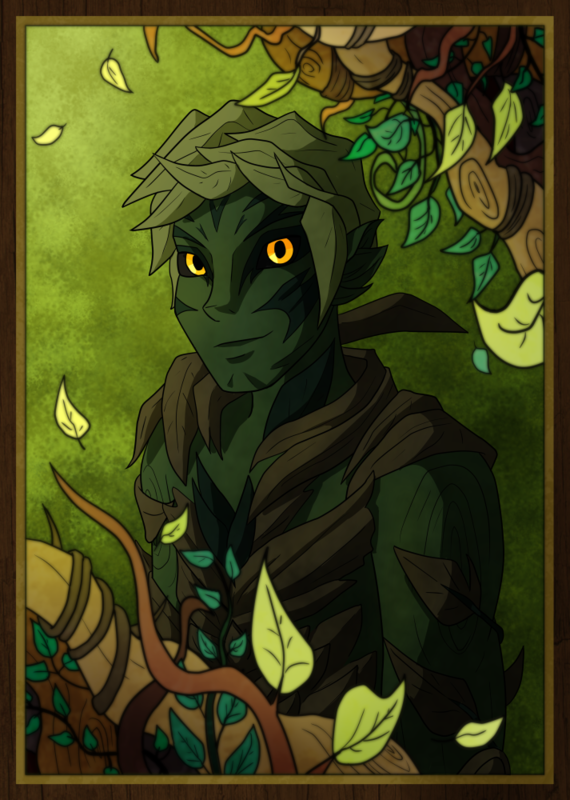 Creating an image that captures the sylvari vibe and incorporates so many lovely variations of green, kicuka says they are quite the fan of Trahearne…and of his eyes. 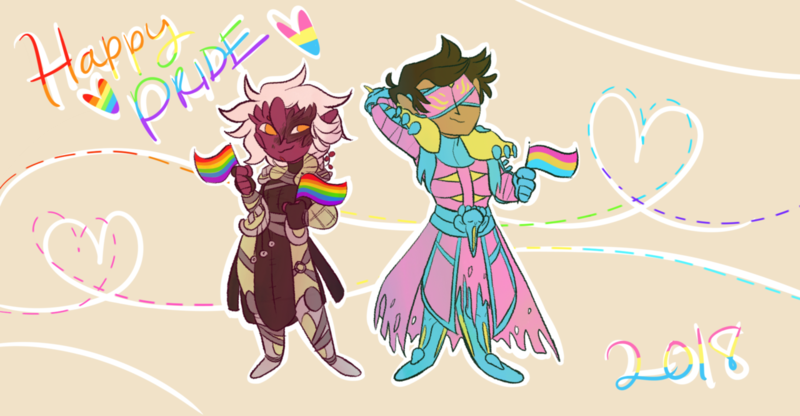 Artist gaymmanders wishes everyone a happy Pride Month in this image of two commanders. There’s a great feel of fluid motion in this portrait of Luxerik, a thief using Death’s Retreat, by tsuiraku-o. 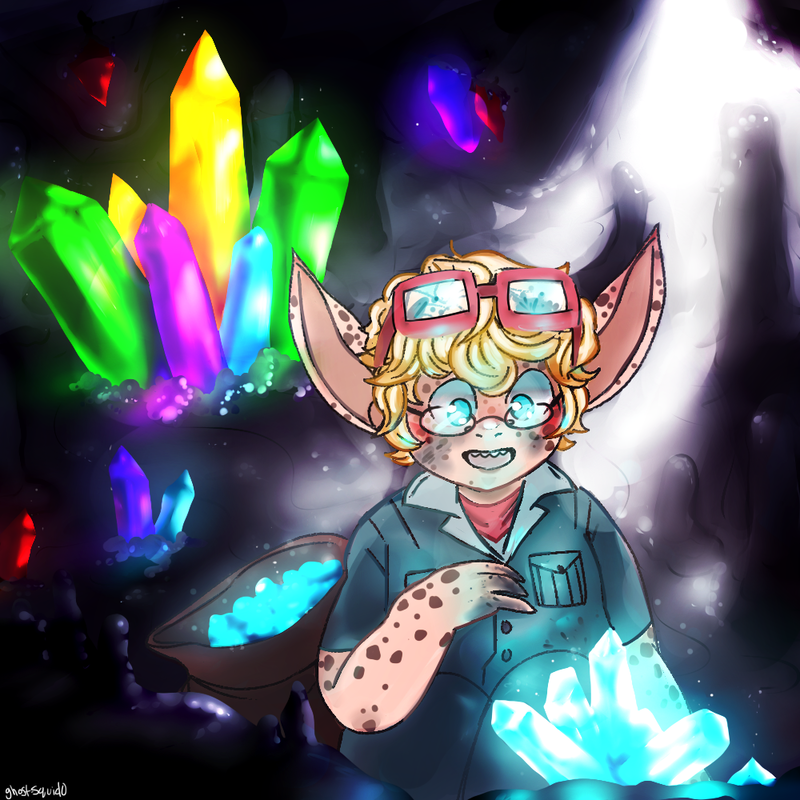 Here’s a double treat: you can watch a speedpaint that artist gold-storm offered of their mesmer, Lyknvi, and view the finished product here. I hope you enjoyed seeing these compositions as much as we enjoyed presenting them. It’s always a thrill to show off some of the amazing works of art and imagination that players from around the world create and share with us. Upcoming fan art projects include a blog post in late July or early August, and our next Community Showcase livestream will be in August as well.